In this webinar you'll learn about the UI that browsers give you for free with various elements, some of the unseen UI benefits, and how non-traditional web clients make use of HTML semantics to give a better user experience, without you having to write any extra code. 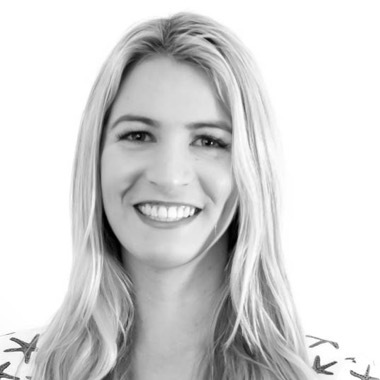 Mandy is A Front End Developer, Development Manager and speaker from Perth, Australia. She loves to experiment with new front end technologies and share her experiments through Codepen (https://codepen.io/mandymichael/) and her thoughts about the web on Medium (https://medium.com/@mandy.michael). She believes the web is an amazing source of information and that you should enable access anywhere, for anyone, so is constantly striving to make her work accessible to all users.